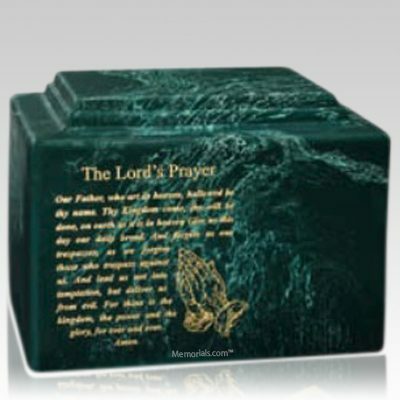 The Lords Prayer Cremation Urn is made from cultured marble, which is a very resistant yet elegant material. 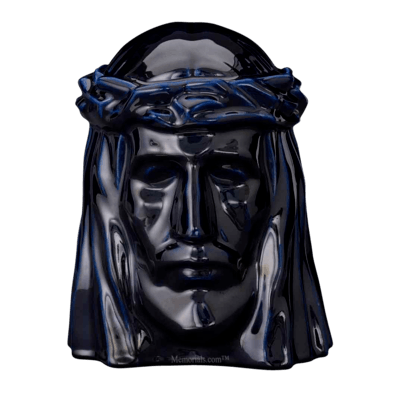 The face of the urn features an etching of the Lord's Prayer and praying hands. The urn's simple design is accented by magnificent swirling colors. 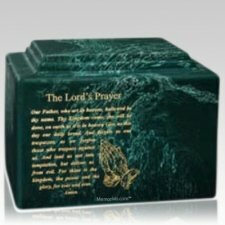 The urn can be further personalized with direct engraving. 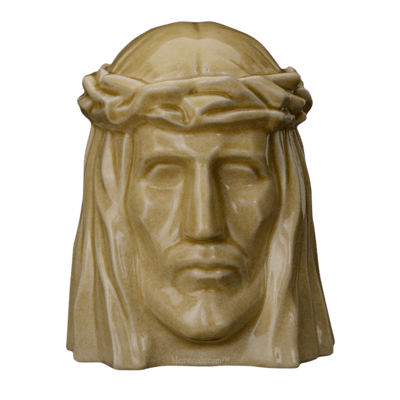 This beautiful urn will make a peaceful and dignified resting place for all eternity.